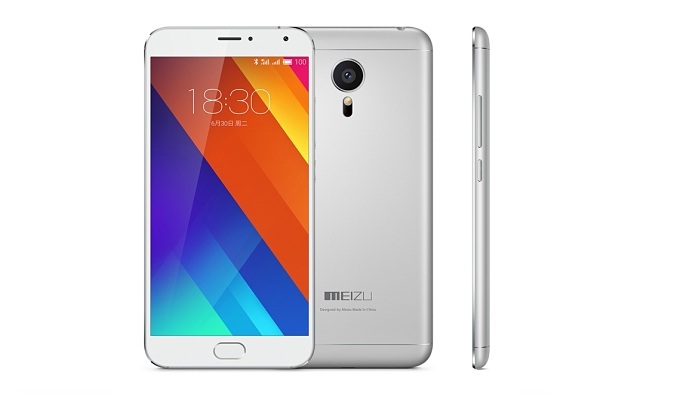 With the launch of M3 note, the Chinese smartphone manufacturer, Meizu, has listed another smartphone named MX5e in China. 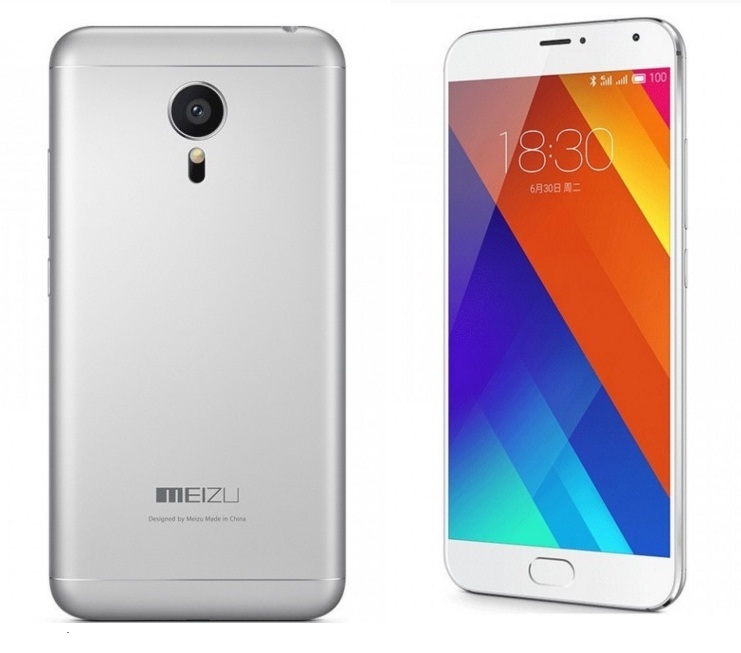 It is a bit cheaper and refined variant of Meizu MX5 which was released in 2015. MX5e has a metal body just like MX5 and it is priced at 1699 YUAN (Approx. INR 17,400). It has a Flyme 4.5 operating system based on Android Lollipop. Meizu MX5e has a 5.5 inch super AMOLED display with (1080 x 1920p) FHD OLED screen and comes with a Corning Gorilla Glass 3 protection. It has a 2.0 GHz processor with a standard MT 6795 chipset. It has 3 GB of RAM with 16 GB inbuilt storage. Like its older counterpart MX5 it has a metal body, and weighs around 149 grams. Its dimensions are 149.9 x 74.7 x 7.6 mm. It is a dual sim 4G ready smartphone and has a 3150 mAh battery. It has a 16 MP primary camera with LED flash and a 5 MP front camera. It also has a fingerprint sensor built in the home button with mTouch 2.0 technology. It’s the same fingerprint technology that Meizu has used in its M3 Note lately. Apart from a lower price, Meizu MX5e is different from MX5 in many other aspects. The processor inside MX5e is a standard MT6795 which gives a speed of 2.0 GHz as compared to Mediatek MT6795 Helio X10 that gives 2.2 GHz in MX5. Another major change is in the primary camera which is also downgraded from 20.7 MP to 16 MP in MX5e.